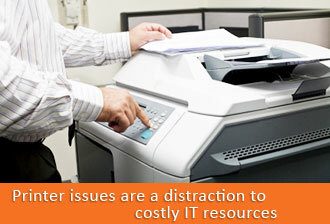 As managed print solutions services have worked their way into offerings of all of the major manufacturers, as well as just about every “me too” office products dealer, it takes a sophisticated customer to sift through the noise to uncover who is truly offering them a robust and effective solution. Please complete and submit the following form and you will receive an email with a link to the white paper. One Print Solutions is looking for sales partners who have experience in the managed print industry. Are you looking for flexibility, independence, and the ability to earn what you’re worth? Always wanted to own your own business? One Print Solutions’ business model makes it easy to get started, with nothing out of pocket.